Lionel Messi has done it again, scoring another League goal, and in El Clásico. He made it 2-1 in the 53rd minute, a strike that gives him 33 in the domestic competition two ahead of Liverpool’s Mohamed Salah in the race for the Golden Shoe. With the goal scored on Matchday 36, it now means Messi has 26 in El Clásico fixtures, extending his record of being the player that has scored the most times against Barça's biggest rivals in official matches. He also has the most in the history of the fixture at the Camp Nou: eleven in total, seven of them coming in the League. 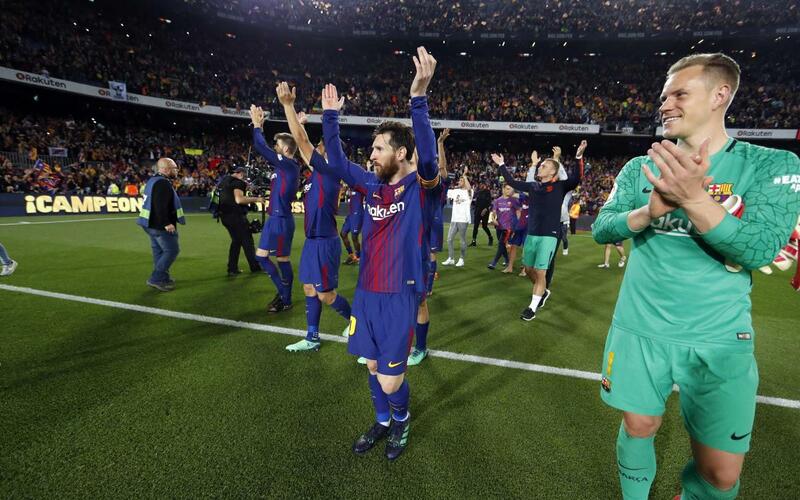 Only Sevilla (30) and Atlético Madrid (28) have conceded more to Messi than Real Madrid.